Thank you from the bottom of my heart for everyone's generosity and love for the bunnies! I am so overwhelmed. We have been called by an elderly woman that just had back surgery. 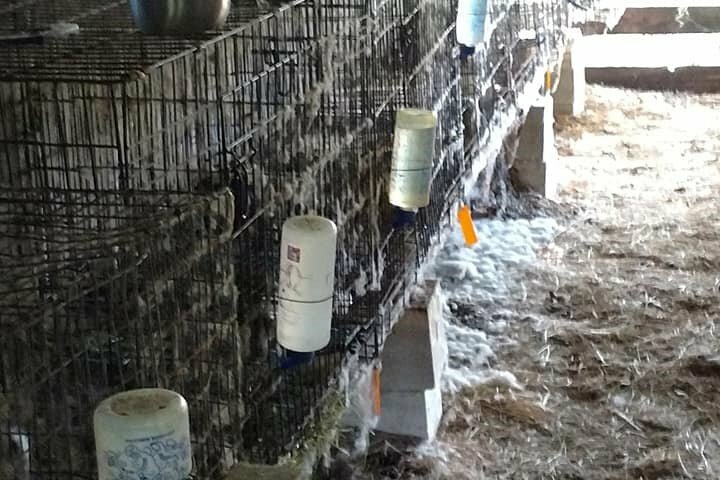 She has 29 rabbits that her 51 year old daughter was breeding to sell for 4H. The daughter abandoned them with her mother who has been doing her best but who needs help. 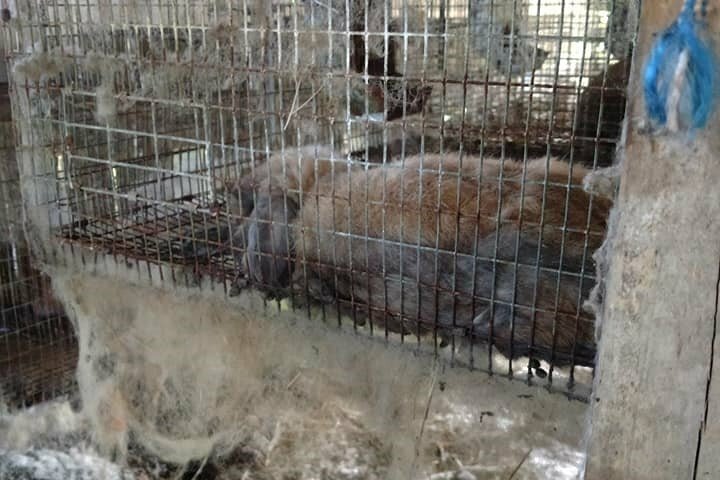 Gainesville Rabbit Rescue has been onsite cleaning and caring for the rabbits and are in the process of moving them to foster homes and our climate controlled facility. Help is needed in providing funds for veterinary care and to spay and neuter the rabbits. All funds received will go directly to caring for the rabbits.